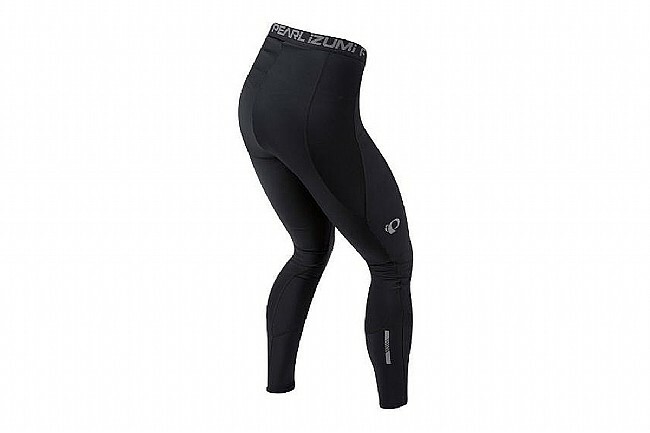 The Pearl Izumi Pursuit Attack Tight is designed to make chilly winter rides comfortable, offering high performance features without breaking the bank. 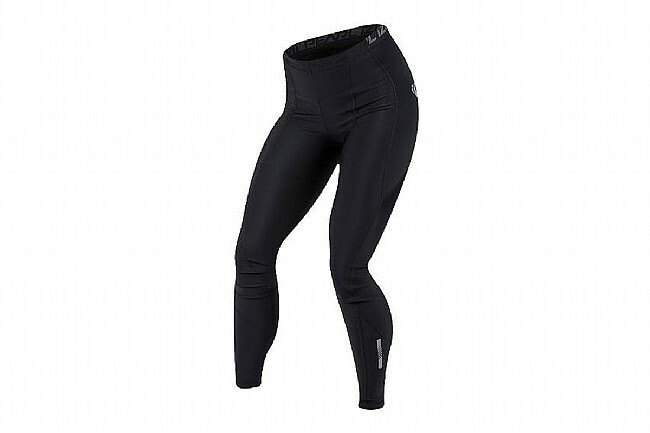 Using their Select Transfer fabric, these tights offer the perfect blend of insulation and moisture management, keeping you at just the right temperature all ride long. NO chamois. 8 Panels. Features reflective details for increased visibility. Also available as a bib tight.